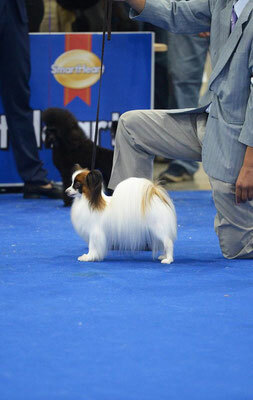 She is 2 years and 2 months old. 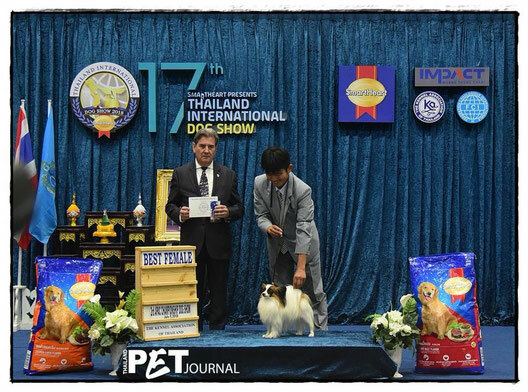 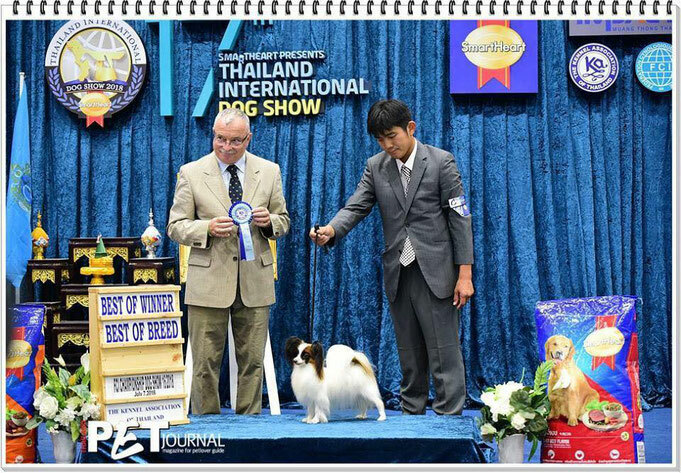 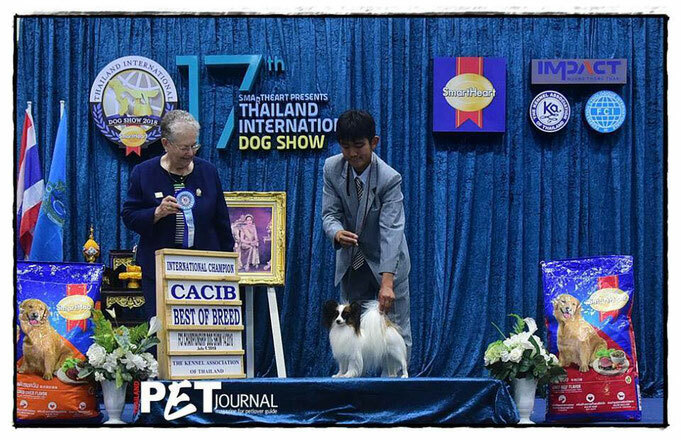 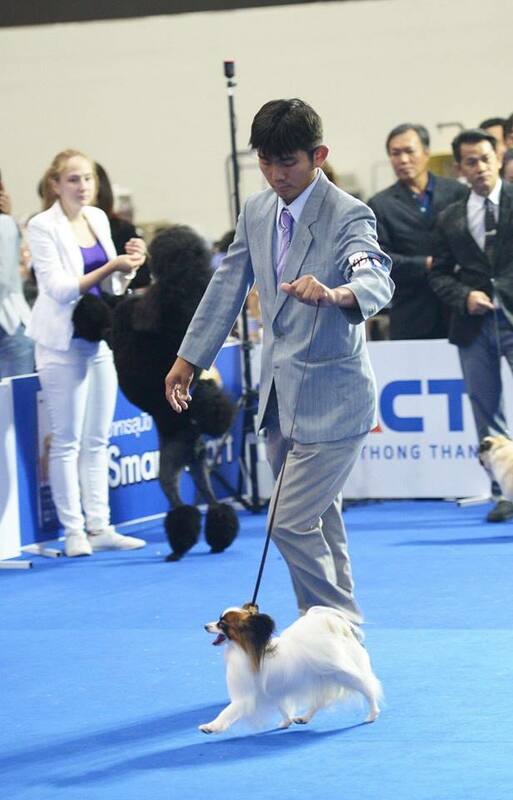 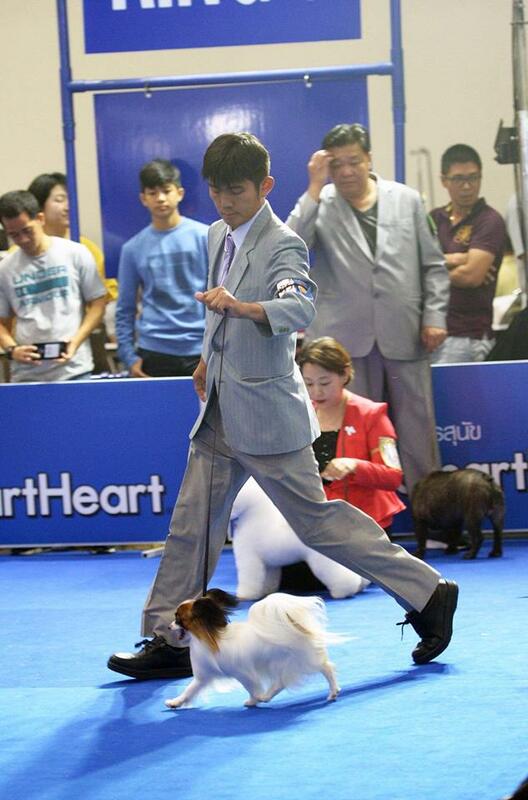 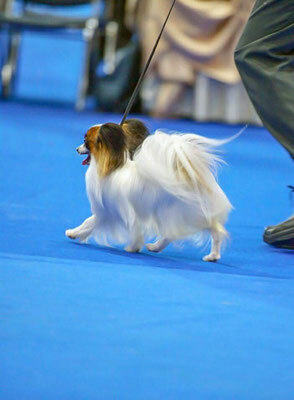 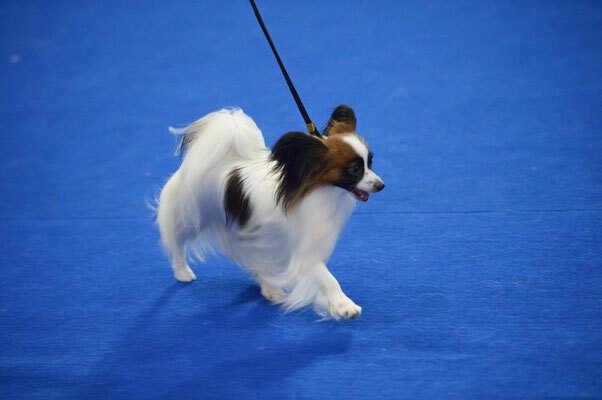 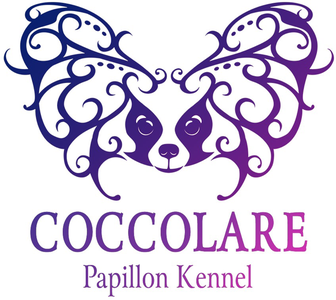 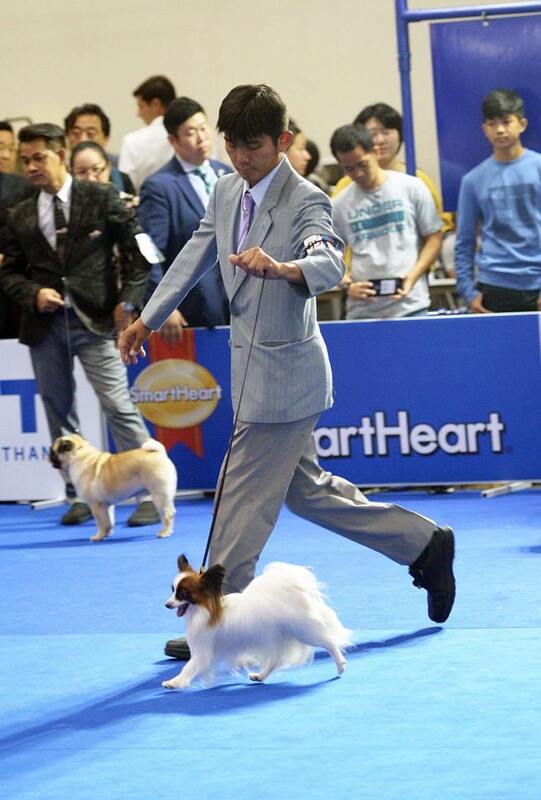 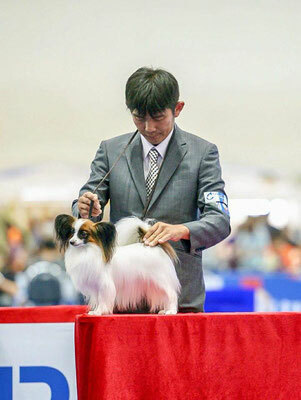 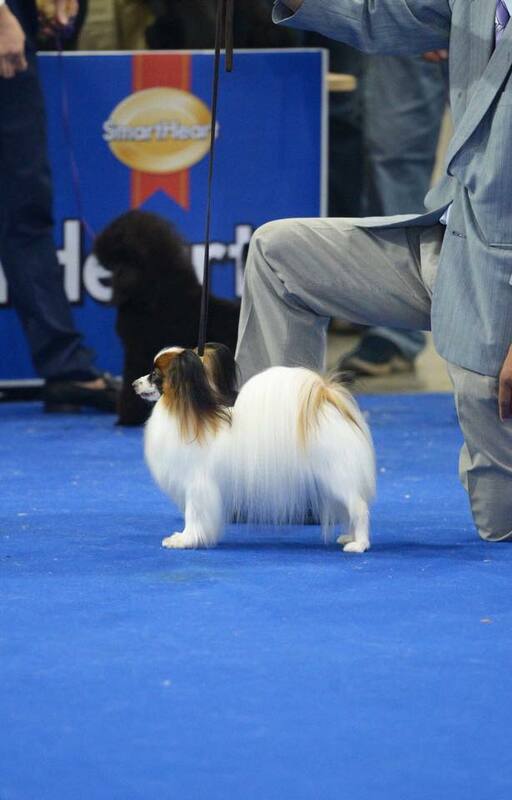 She participated in 'Thailand International Dog Show2018 ' held at IMPACT in Bangkok from July 5th to 8th. 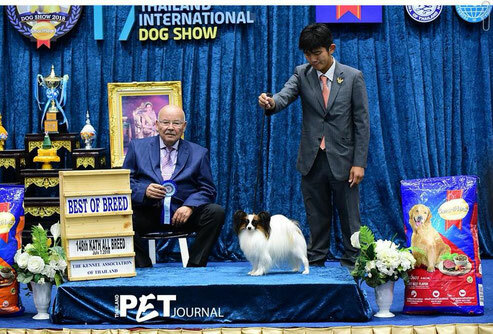 She came back home with results far beyond expectations. 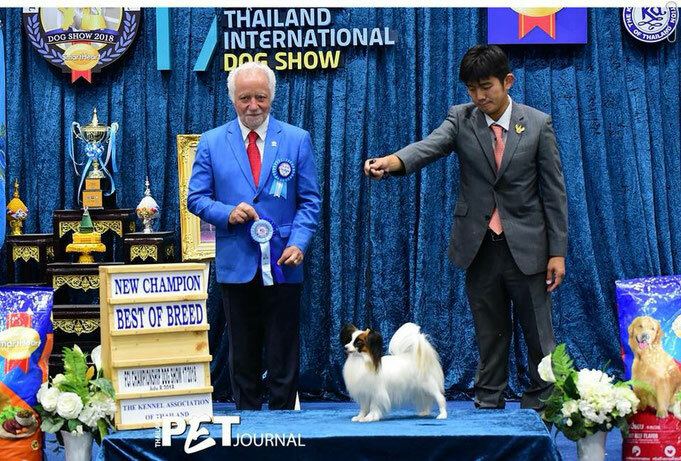 What a great result !! 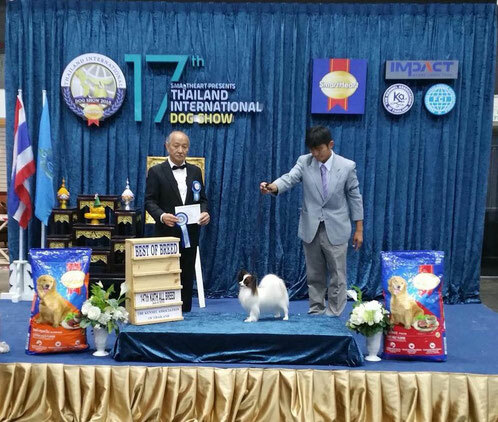 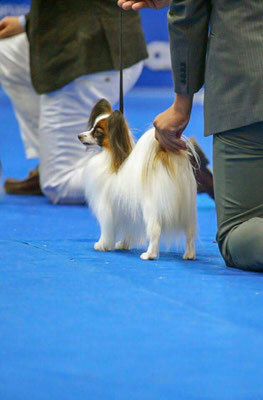 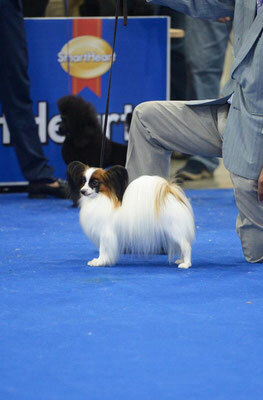 She is International Champion and Thai Champion completed. 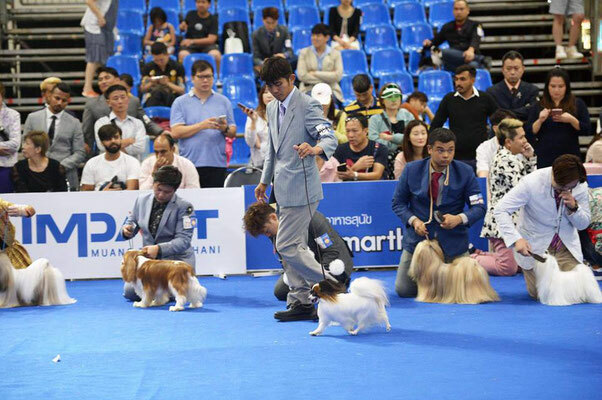 And she got Crufts Qualification 2019. 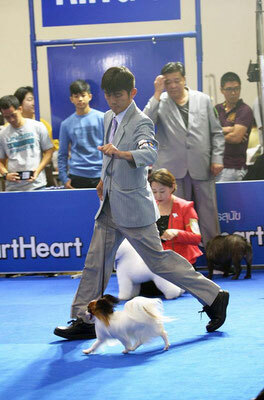 Thank you very much for all Judges! 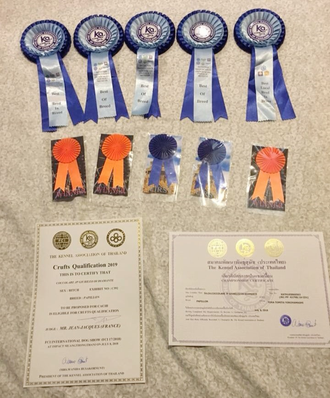 And I would like to thank all those who have helped us.